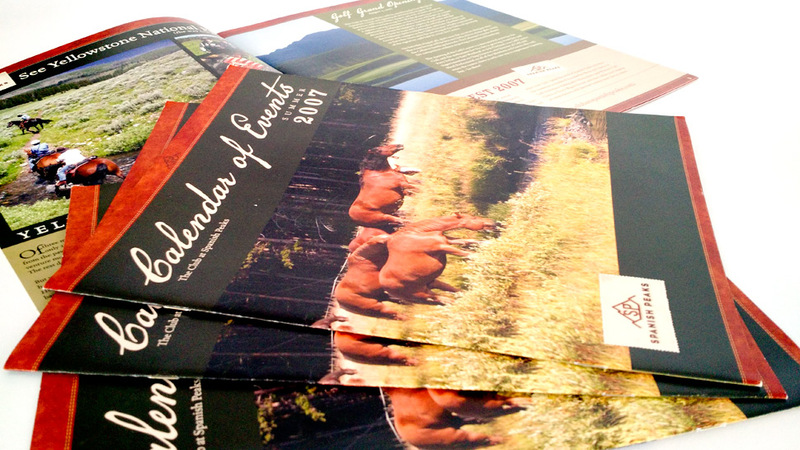 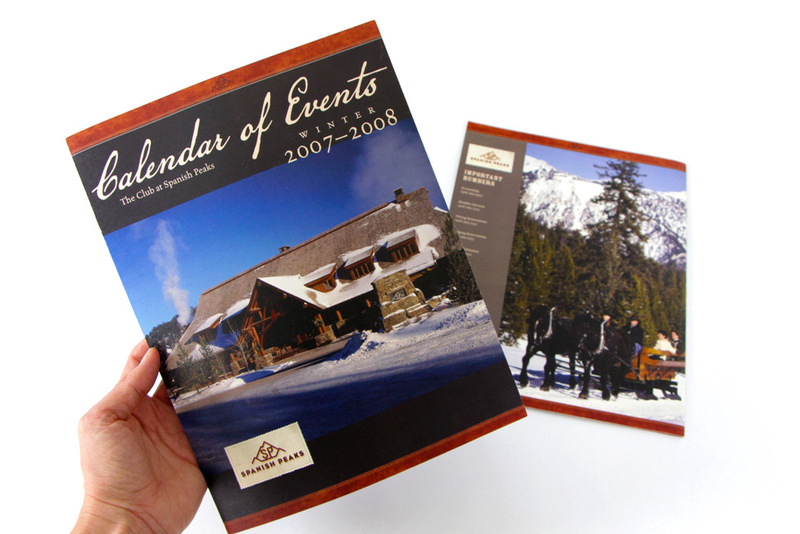 The Club at Spanish Peaks winter and summer event calendars. 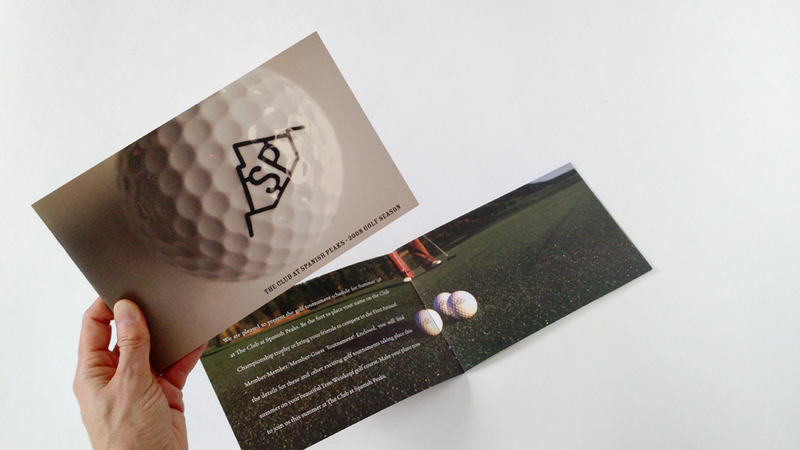 The Club at Spanish Peaks summer golf season schedule and brochure. 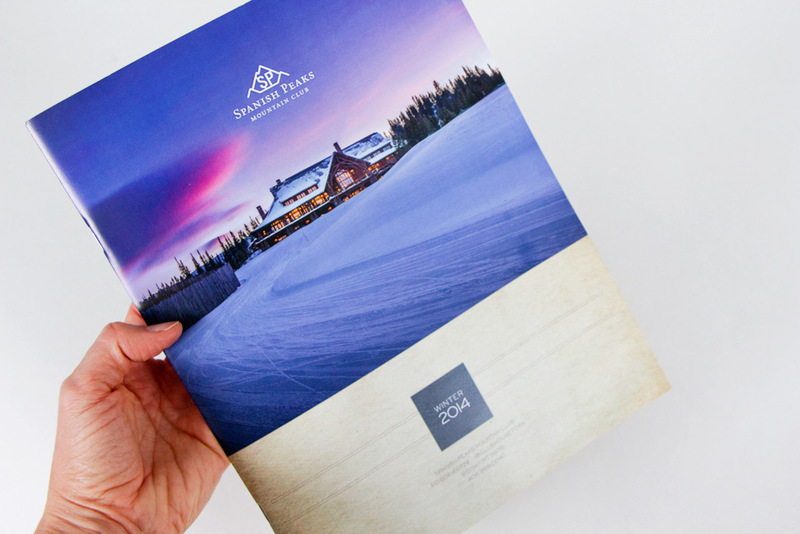 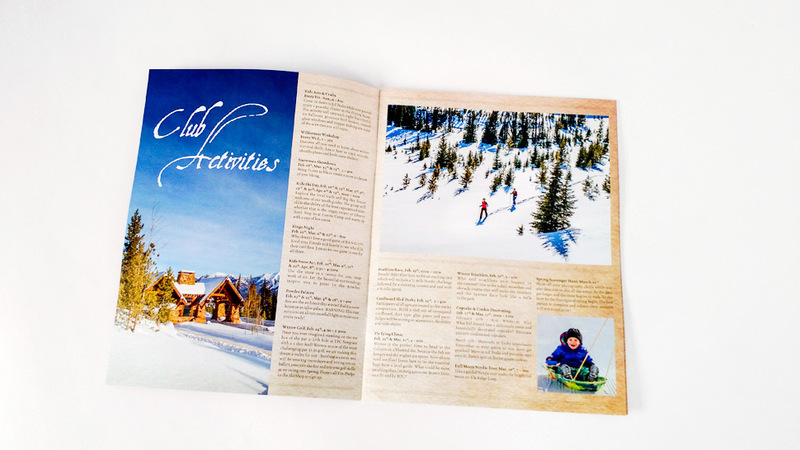 Collateral for The Club at Spanish Peaks – Big Sky, MT.